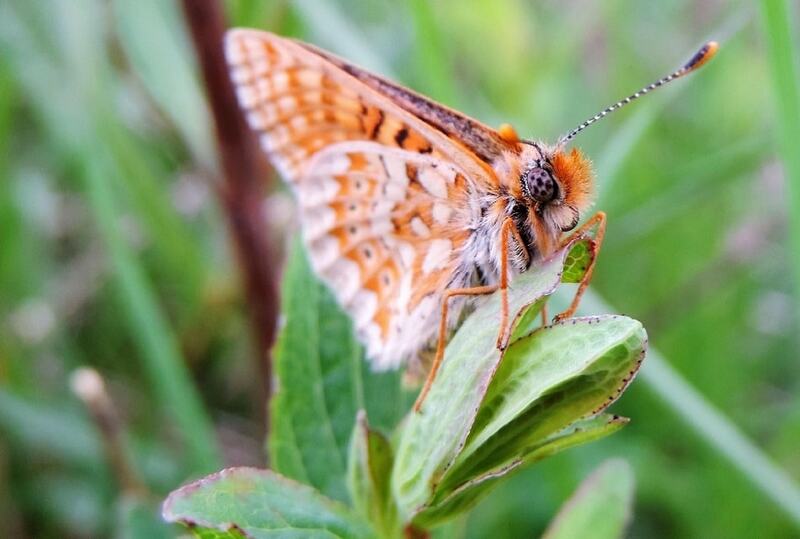 A section of the S7 expressway which at one time was slated to receive funding from both the EU and the European Investment Bank has destroyed a protected population of the endangered Marsh Fritillary butterfly near Skarżysko-Kamienna in central Poland. The case had been reported to the complaints mechanisms at both institutions, but so far the two funders have been slow to react while the project promoter, the Polish National Road Construction Agency (GDDKIA), has steadfastly refused to redesign the road and insisted instead on executing its preferred, environmentally-harmful variant. 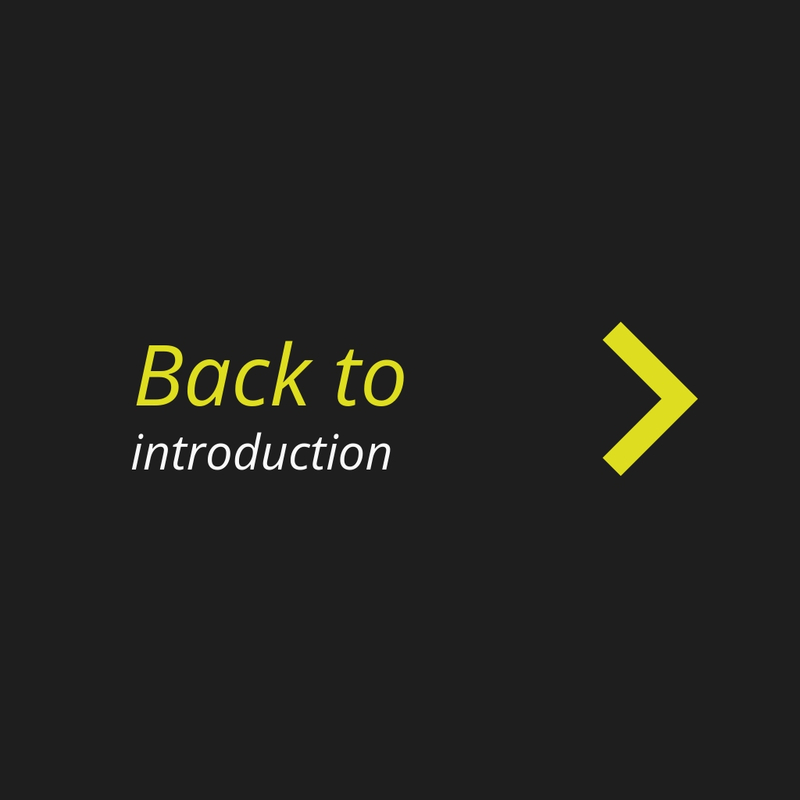 Now GDDKIA has decided to self-fund the project and forfeit support from the EIB and the EU. From its point of view, the decision has two advantages. Firstly, it was a way to finally move forward with the project, as no end was in sight to the half-hearted procedures at both funders. Secondly, this evades scrutiny of these EU institutions for that particular project. The self-funding was not a difficult thing to do because the problematic section was only eight kilometres, and GDDKIA has received plenty of EU money for the other sections of the very same road. 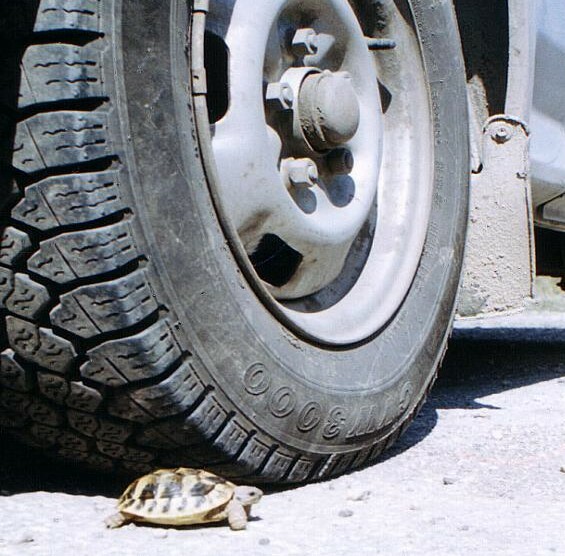 … the S7 expressway, which in its entirety will be remembered as an emblematic case of EU funds, has pushed an endangered species closer to extinction. Works are underway on the eight kilometre stretch of the S7 in question, with bulldozers annihilating one of Poland’s best-preserved habitats of the Marsh Fritillary and a unique wetland ecosystem in the Oleśnica Valley. The project is expected to be completed in 2020. Unlike other sections of the S7 currently under construction, this particular stretch is not marked with billboards pointing to EU support: on paper everything is theoretically in order, but that does not change the fact that the S7 expressway, which in its entirety will be remembered as an emblematic case of EU funds, has pushed an endangered species closer to extinction. As the body responsible for all major road projects in Poland, GDKKIA is a major beneficiary of EU funds. As part of the current EU budget, it has so far received a total of PLN 30.7 billion (EUR 7.3 billion) in EU grants for 49 road projects. Sadly, the Skarżysko-Kamienna section of the S7 is not the only case where it has attempted this kind of salami-slicing. The S3, a north-south expressway in western Poland, is another example of a road project lavishly supported by the EU, of which one particular section between Świnoujście and Troszyn threatens the Wolin National Park and the Wolin-Uznam Natura 2000 area, but which has not been submitted for financing to the EU. The story of the S7 is a cautionary tale for the next budget, during which the EU must tighten environmental safeguards. 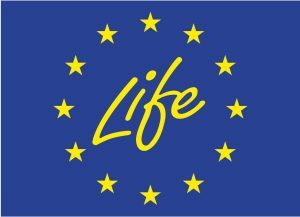 The EU budget should not support projects whose environmentally-harmful elements have been cleverly taken out by the project promoters and should instead be used as leverage over large beneficiaries like national road construction agencies to strictly comply with EU environmental laws in all operations. 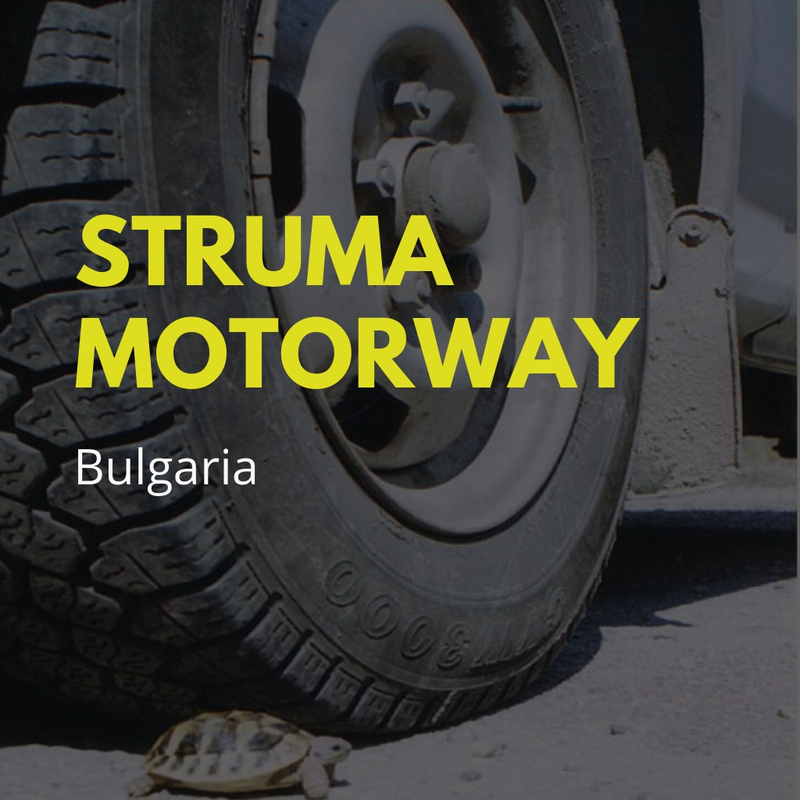 The Struma motorway is tragically emblematic of an EU funded-project that has wrought havoc on European biodiversity and the wishes of local communities. In spite two decades of protest by civil society and citizens, the Struma motorway section of the Trans European Corridor N4 between Sofia and Athens is planned directly through the Kresna gorge, a Natura 2000 site and home to 35 rare European biodiversity habitats and 92 rare species. Construction is now approaching the NATURA 2000 site, which has already been significantly impacted by increased traffic on the nearly completed motorway. In recent years, populations of protected bat species have decreased by 92 per cent, protected tortoises and snakes by 60 per cent and all vertebrates by 84 per cent. Following recommendations from the European Commission and the Bern Convention for the Protection of European Wildlife, the Bulgarian government initially agreed to bypass the Kresna gorge. In 2017 however the Bulgarian government decided to extend the southbound routing of the motorway through the Kresna gorge alongside the existing E79 route, calling it a compromise to enable a speedier and more economical completion of the motorway. Yet according to our analyses, the costs of construction of this ‘version’ will be the same – if not more – than if the motorway was constructed entirely outside the gorge. This is because our calculations include more than just the construction costs of the project, but also the economic opportunities resulting from lost livelihoods of local farmers whose lands in the area of Kresna will be appropriated and destroyed, and as well as costs to tourism like rafting, which is a key contributor to the economic activity of Kresna. In response to the government’s decisions, more than 160 000 citizens across Europe signed a petition calling for EU law for the protection of nature to be respected respected and the pristine valley of Kresna Gorge in Bulgaria saved from destruction. Civil society in Bulgaria has now exhausted all possible legal means to challenge the government’s decision. In 2017 and 2018 the Bulgarian government and parliament changed laws and rules restricting democratic civil rights in the country to allow special “fast-track approval” of strategic projects like the Struma Motorway. An appeal to Bulgaria’s national court about an unlawful environmental impact assessment procedure for the project was closed in a hurry, and failed to give the right of affected citizens and civils society to appeal to the Supreme Court as the project is considered to be of “national strategic importance”. A civil society complaint about infringement of the EU’s Habitats and Birds Directives was lodged on 12 July 2017, but the Directorate for Environment responded that the complaint will be reviewed only once Bulgaria asks for the tranche for that section. Meanwhile the Commission continues to finance the rest of the motorway without any conditions for the protection of EU biodiversity, disbursing in 2017 EUR 330 million. The European Investment Bank also lent EUR 57 million for the motorway. The European Commission, and specifically the Directorate for Regional Policy, did not undertake the necessary measures to prevent the destruction of this Natura 2000 site and did not ensure that the construction of the motorway will satisfy international and local mobility needs in a sustainable and timely manner. The Commission now must ensure the the bypass of the gorge is feasible and the rights of citizens to take part in decision-making process on environment are respected. 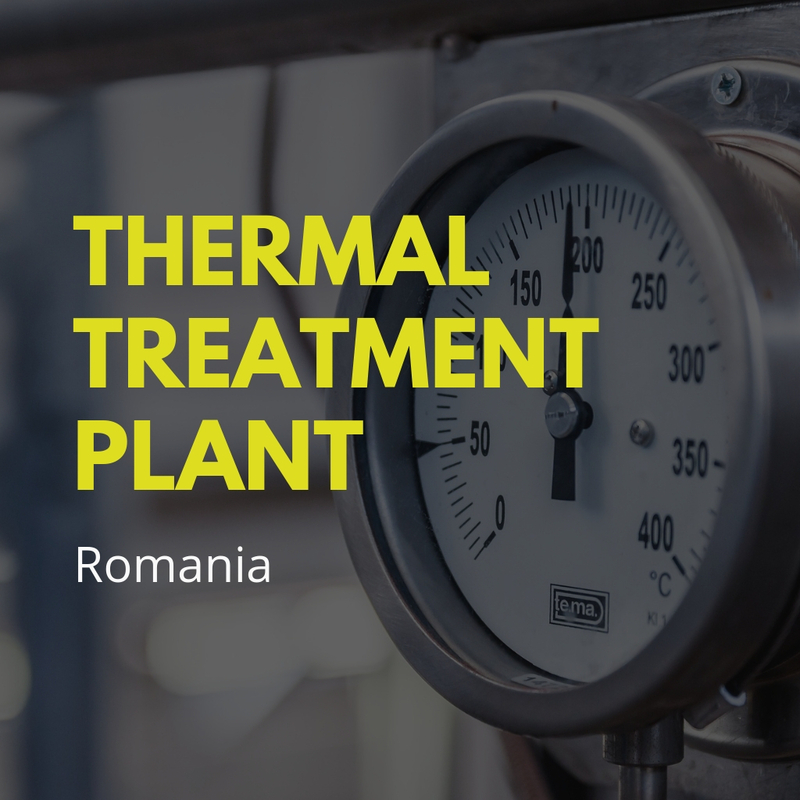 The construction of a new combined heat and power (CHP) plant for Sofia’s district heating, operating with gas and a refuse derived fuel (RDF) incinerator, will use up 25 to 30 per cent of the Cohesion funding available for waste management from the available EU funds in the 2014-2020 period. … energy saved from even just-once-recycled plastics by far exceeds the energy generated by burning them. 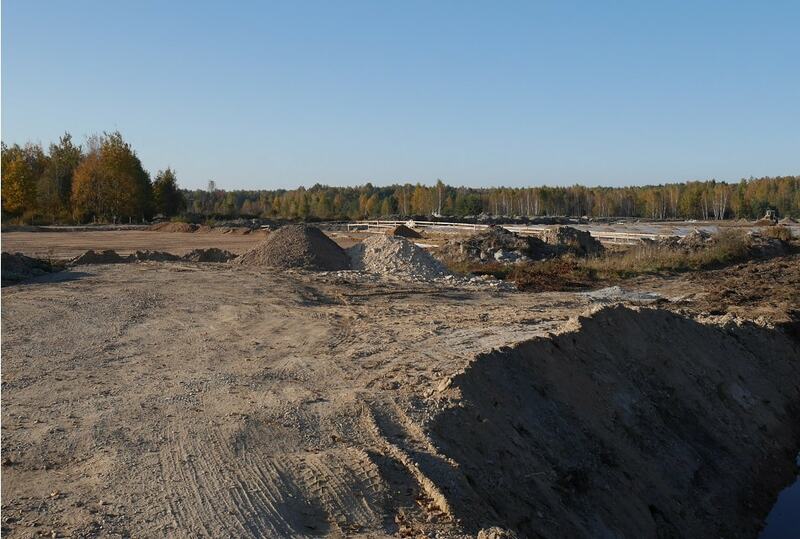 The citizens and municipal councilors complained to the European Investment Bank and the Commission about a lack of transparency related to the environmental and economic impacts of the project. The cost-benefit analysis for the project is not public as it is considered ‘confidential’, even though the Sofia municipality’s refusal to release the information was ruled illegal by the court at first instance. The project claims to reduce by ten per cent air pollution due to the use of partially renewable energy (biogenic fraction in RDF). But citizens are concerned that alternatives to incineration could have had better results in terms of air pollution reduction if properly assessed. Waste-to-energy methods are still controversially considered ‘climate-friendly’ investments, when energy saved from even just-once-recycled plastics by far exceeds the energy generated by burning them. 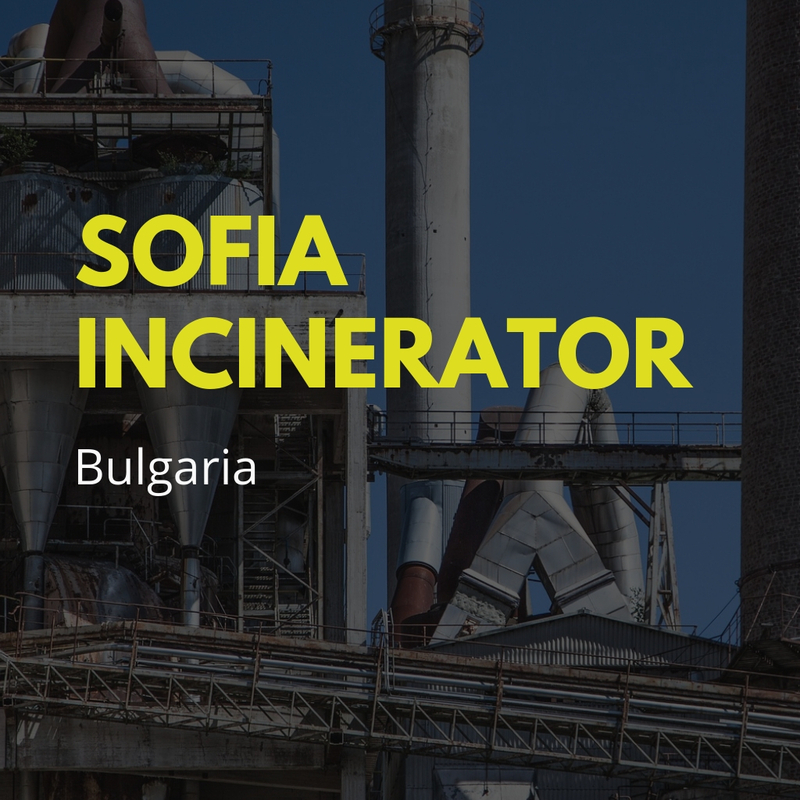 The Sofia incinerator, which will start operations after 2020 and continue for at least 30 years, is an example of a short-sighted and undemocratic project that received support from EU funds and the EIB. The project indicators do not comply with the requirements of the new Circular Economy Package, specifically the updated targets in the Waste Framework Directive, Packaging and Packaging Waste Directive, nor with the Single Use Plastics Directive that enters into force in May 2019. 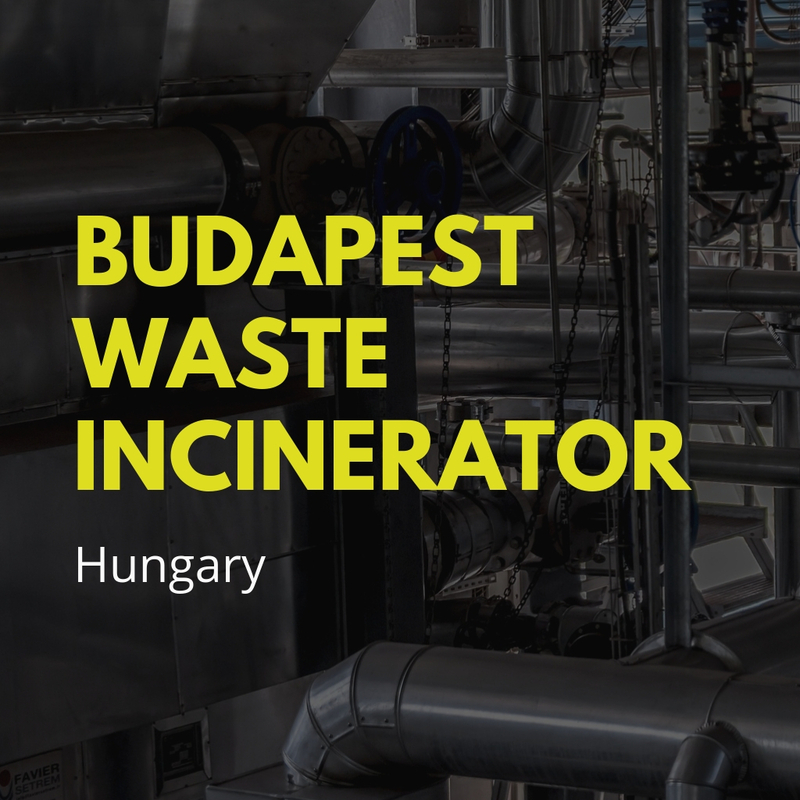 For example by 2030 Bulgaria should double the amount of recycled waste to reach the 65 per cent EU target, in order to ensure the financial stability of the incinerator. The project is currently under appraisal by the Commission, as it confirms funding for such ‘major projects.’ Civil society and the municipal councilors are hoping that the Commission will account for their arguments and initiate a review of the project’s alternatives and viability. It is also worth mentioning that in the future EU funds regulation, the requirement for the Commission to approve ‘major projects’ will be removed. Railways can be a convenient and economical way to travel long distances, but as the European Court of Auditors has found, EUR 23.7 billion of EU investments are “not being spent wisely”. The main problems that the report points to are the poor coordination between countries, a lack of governmental accountability, and overlooking solutions for upgrading existing conventional lines that could significantly bring down the costs. 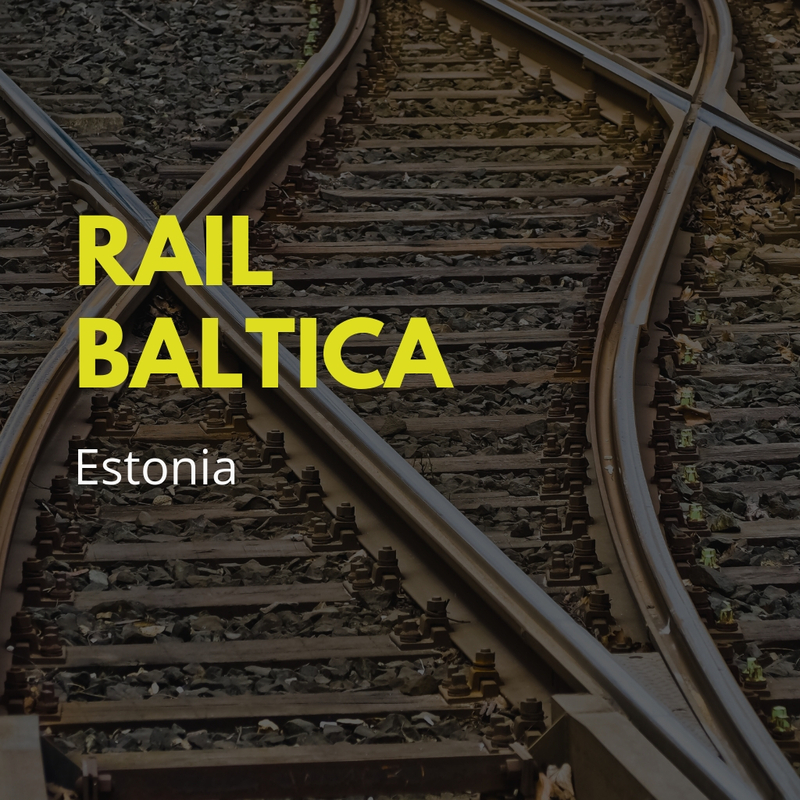 The Rail Baltica project is an example how this can happen, even though the project is still at a stage where reasonable changes might be possible and the funds could be spent better. The decision has been made to build a new high speed railway from Tallinn to Riga, in spite of the fact that an alternative railway connection already exists through Tartu, the second biggest city in Estonia. The planned route passes through many Estonian swamps and bogs that act as natural carbon sinks: the effect of the railway dam on these ecosystems is poorly studied and the cost of building bridges and dams would be huge when compared to modernisation of the existing link. A study of Rail Baltica’s socioeconomic benefits by Ernst and Young, a consultancy, was found to contain errors that increased the projected benefits and costs of the project by several billion euros because the study was based on unrealistic expectations about CO2 emission reductions from the transportation sector. These assumptions affected the overall transportation strategy in the region: the Estonian Ministry of Environment for example is expecting reductions of transport-related CO2 emissions in order to fulfill EU 2030 climate targets, chalking up the gains to the erroneous calculations in the Ernst and Young study. In addition, a lack of transparency and the inclusion of citizens in decision-making has resulted in strong opposition in Estonia to the project. Over four hundred prominent figures have signed an open letter demanding the end of project in its current form. Trencin is one of the coal regions in transition chosen by the European Commission and the Slovak government. Local communities are concerned that financing for the region, which should be spent on its re-development, will instead end up in the pockets of the private coal mining company Hornonitrianske bane Prievidza (HBP). 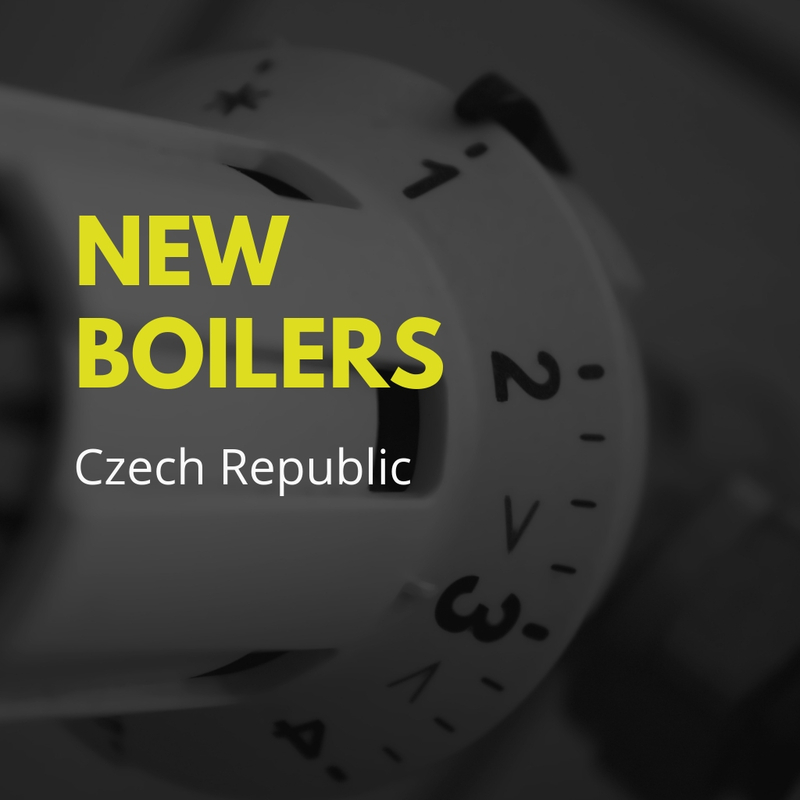 HBP has been aware of the need to phase out coal since 2005 when the Slovak government started to support electricity from domestic coal via an increasing feed-in tariff of up to EUR 103 million annually. In March 2018, while local mayors were building grassroots participation in building a post-coal future for the region, the Slovak government suddenly opened a call for projects to be supported by the platform. The government launched the call after closed-door meetings with the Commission, regional authorities and only three companies, including HBP and its partners, during which the company presented twelve proposals totalling EUR 400 million. 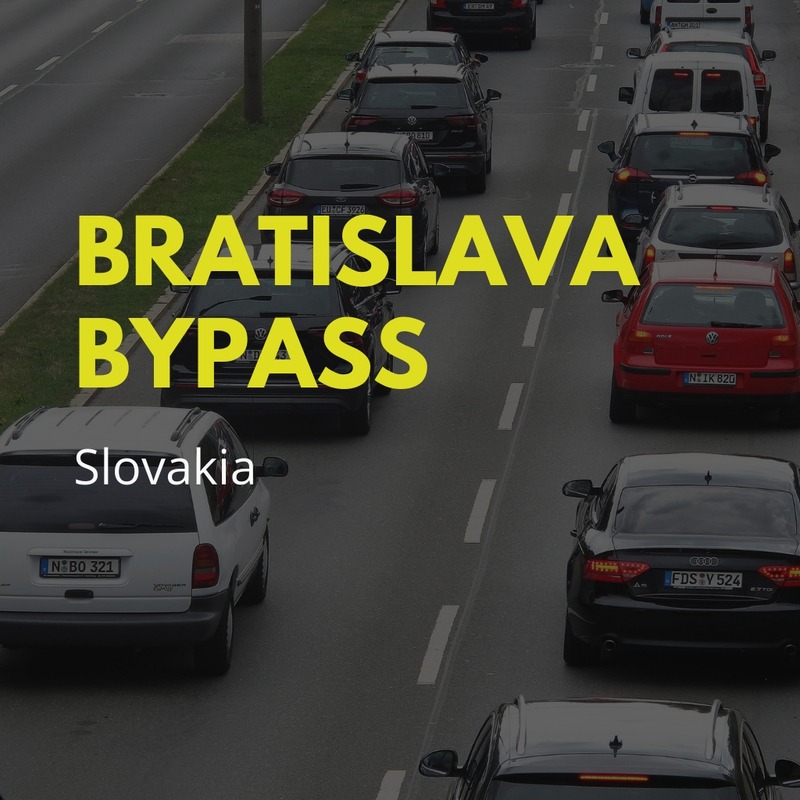 The Slovak government gave a deadline of only two months for submitting projects and said projects that already had a building permit would be favoured, a barrier to entry for any citizen or small business. At the same time, HBP is still working on opening a new mining field after 2023, when the first phase of transformation in the Trencin region ends.